Salem Square Condo Association is a very well maintained and exceptionally well managed association. The monthly maintenance fee includes the heating/cooling, water, pool, exterior building and grounds maintenance as well as master insurance. This 2 bedroom unit has been lovingly cared for. It features a bath and a half, laundry in unit, lots of built-in shelving and ample closet space. There is a balcony and additional storage in the basement. A party room is available for residents to reserve. 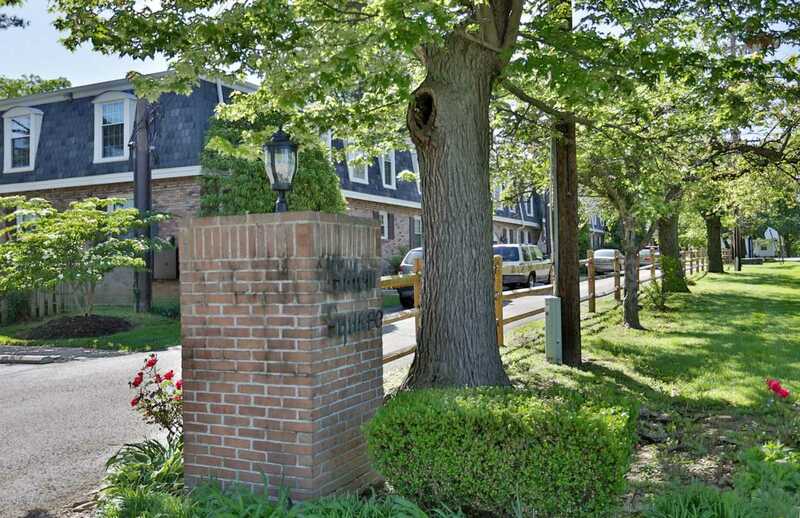 The location is very convenient to downtown and expressways. This association is pet friendly and has a newer fenced in dog park. SchoolsClick map icons below to view information for schools near 521 Zorn Ave #E10 Louisville, KY 40206. MLS # 1524321: This property at 521 Zorn Ave #e10, Louisville, KY 40206 is located in the Salem Square subdivision and is listed for $85,490. MLS # 1524321 has been on the market for 74 days.